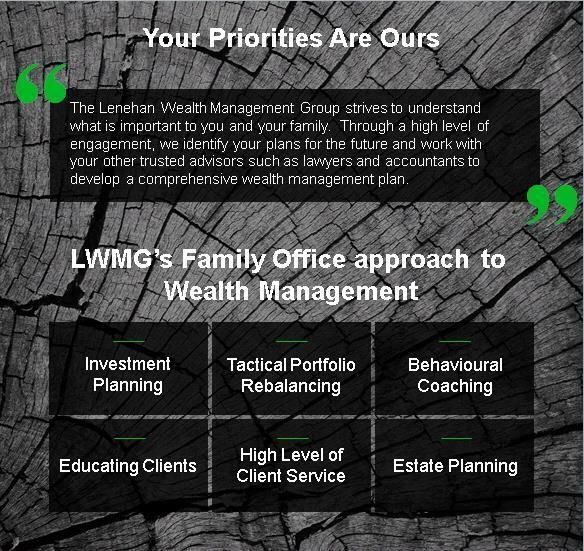 Welcome to the Lenehan Wealth Management Group, part of TD Wealth Private Investment Advice. We look forward to working with you to develop personalized solutions that will help meet your financial needs during the various stages of your life. The Lenehan Wealth Management Group will be your single point of contact supported by the vast resources of other TD specialists, bringing you expertise, experience and answers you need. We will collaborate with you and your trusted professionals to create your unique investment wealth plan. 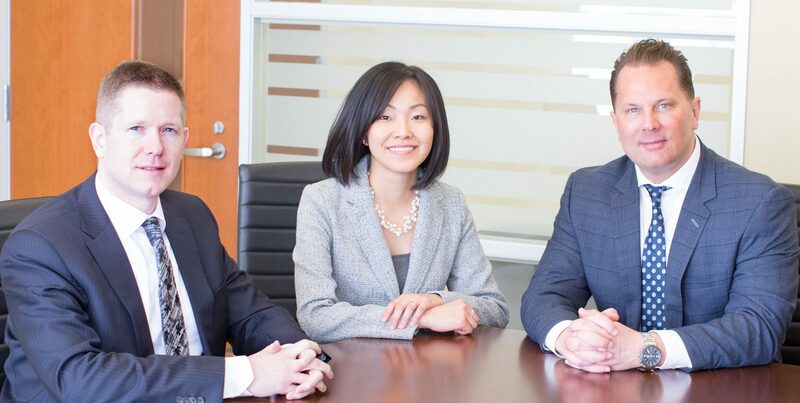 Lenehan Wealth Management Group is a part of TD Wealth Private Investment Advice, a division of TD Waterhouse Canada Inc. which is a subsidiary of The Toronto-Dominion Bank. Sean has over 20 years of experience in the financial services industry and has always been committed to providing his clients with exceptional investment advice and service. As a result of his clients’ achievements, Sean has been ranked among the top Investment Advisors in Canada at TD Wealth Private Investment Advice. Sean is supported by a team of highly efficient individuals, so that he is able to concentrate his time and efforts on the areas that most require his attention and expertise. He believes that clients appreciate his ability to communicate complex investment concepts into easy-to-understand terms. Throughout his career, Sean has developed, and continues to develop long-lasting, rewarding relationships with his clients through trusted, reliable advice and research. Outside the office, Sean enjoys golfing, playing hockey, and staying active through various other activities. His greatest joy comes from spending time with his wife Sue and his sons, Liam, Aidan, Ashton and Grayson. 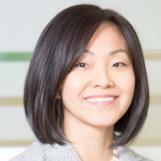 Winnie entered the investment industry in 2006 and was welcomed to TD Wealth Private Investment Advice in 2007. She oversees the operational and administrative side of the business, which encompasses a very wide range of responsibilities. Winnie is known for her attention to detail and commitment to legendary client service. She manages head office initiatives, plays a key role in marketing, event planning, and strategic planning. If you ask Winnie what she likes most about her job, she would tell you it's "building relationships." Winnie and her husband, Trevor, met at the University of Windsor. They live in Kingsville with their children, Mady and Cole. Winnie enjoys scrapbooking when time allows. But most of all, she enjoys cheering her kids on at the soccer field, basketball court, race track, or chess competitions.